Green mold can pop up in the least likely of places, including leather items. If leather clothing, shoes or furniture have been exposed to a combination of moisture, warmth and dark conditions, green mold can surface. Cleaning the mold from leather items requires not only removal but also disinfection to kill mold spores remaining on the fabric. Clean mold from leather without discoloring or damaging the material. 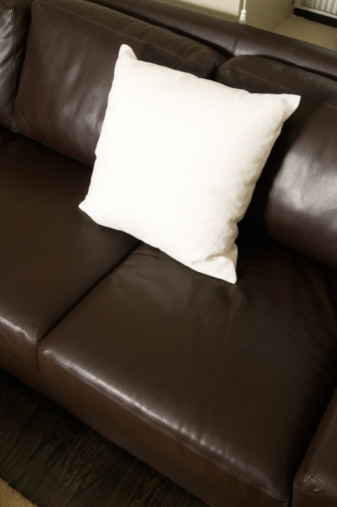 Remove mold from leather surfaces with rubbing alcohol. Wipe loose mold from the leather with a rag. If possible, take the leather outside and dispose of the mold in a plastic trash bag, then put the ban into an outside trash container. Mix 1/4 cup rubbing alcohol with 1/4 cup water. Wet a portion of a clean cloth with the mixture. Apply the mixture to the remaining mold on the leather. Dab at the mold and re-wet a new portion of the cloth with the solution as the mold comes off the leather. 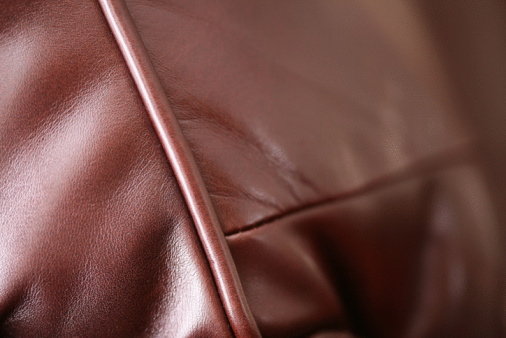 Place the leather in an area out of direct sunlight to finish drying. After the leather has dried, spray it with a leather conditioner to replenish the oils removed during the cleaning process. Wipe the excess conditioner from the leather with a clean cloth.